Art. no. 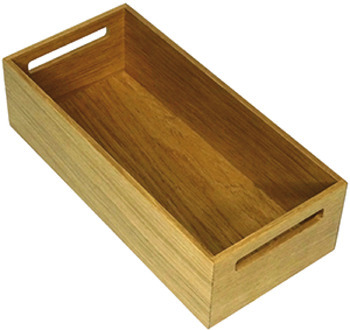 Select directly 556.03.380 FINELINE STORAGE BOX ASH BLACK 556.03.480 FINELINE STORAGE BOX OAK NAT.